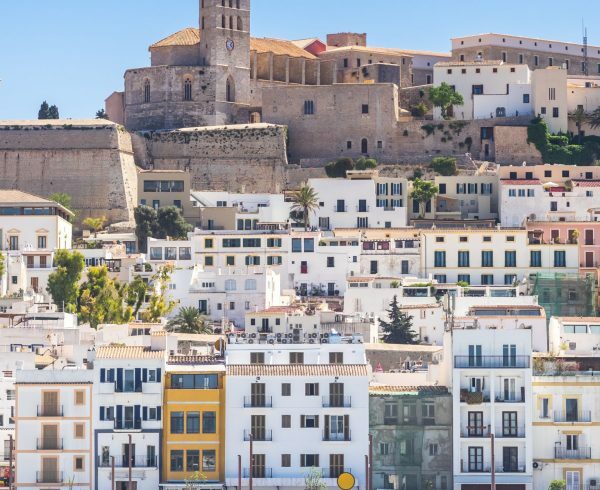 Home sales inscribed in the Land Registry were up an annualised 28% in March 2017, led by the Costa Dorada and Barcelona, according to the latest figures from the National Institute of Statistics (INE). 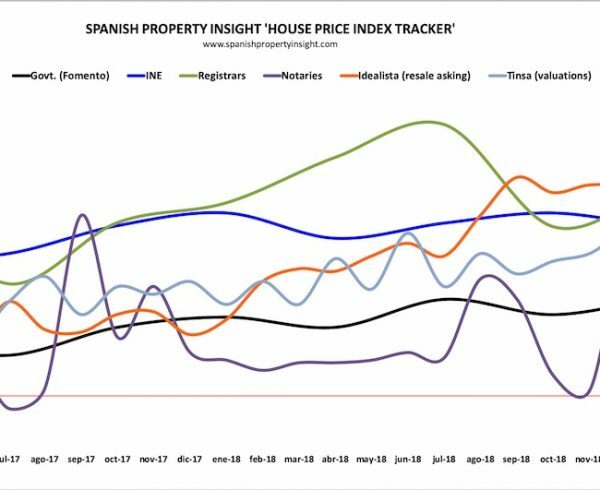 Excluding subsidised housing, there were 36,332 home sales inscribed in the Land Register in March (reflecting sales closed in the previous two or three months), up 28% on the same month last year, and the largest number of March sales since 2008, when the boom was coming to an end. 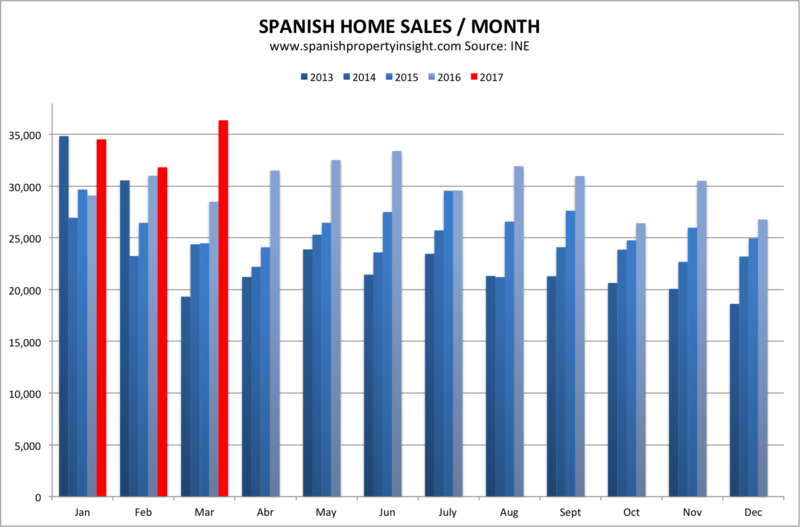 March delivered a big acceleration in Spanish home sales, after annualised growth fell to just 3% in February, suggesting that the recovery in sales has not run out of steam. As always, it’s important to bear mind that the INE’s figures are based on sales inscribed in the Land Register, not actual sales that took place in the period. 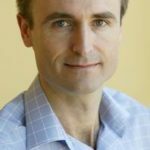 As such they lag the market by about two or three months. 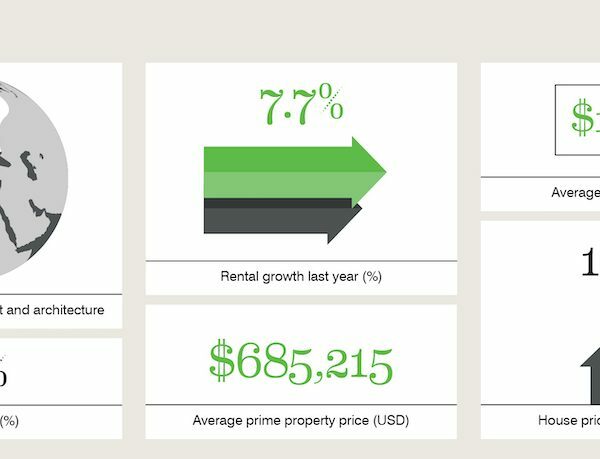 The strong growth in March was driven by increases in both resales (+28%) and new home sales (+19%). That is the biggest increase in new home sales since August 2010, when banks were taking over new homes from bankrupt developers (which counted as sales). 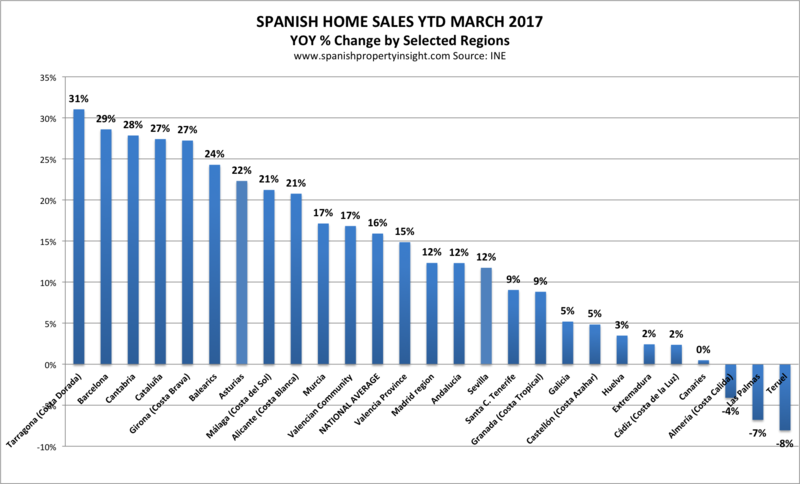 By selected region (where foreigners tend to buy), sales have increased the most this year in Tarragona province (Costa Dorada) +31%, followed by Barcelona +29%, so Catalonia is home to the strongest increase in demand. 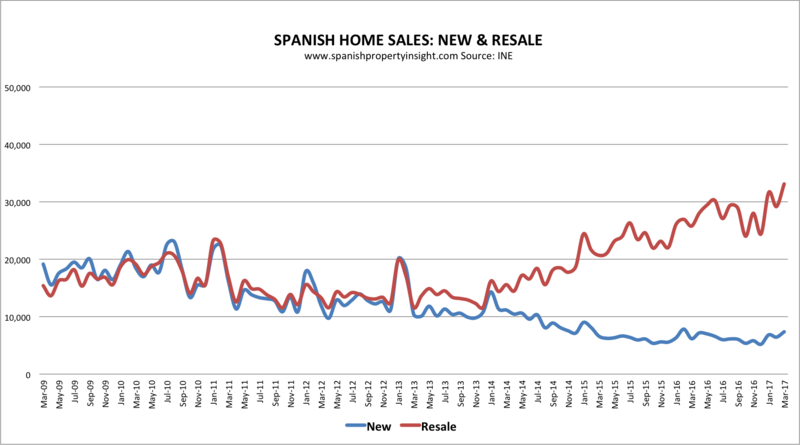 Sales actually fell by 4% in Las Palmas, in the Canaries.